No single finish in the Rembrandt range is the same. 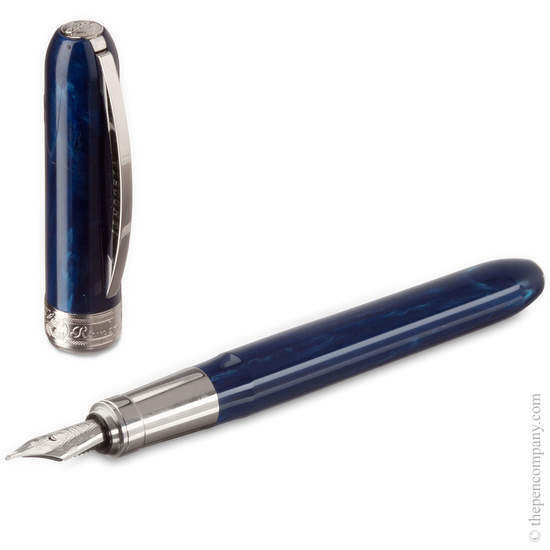 Barrels and caps made of variegated resin lend a one-of-a-kind marble-like finish to each pen. 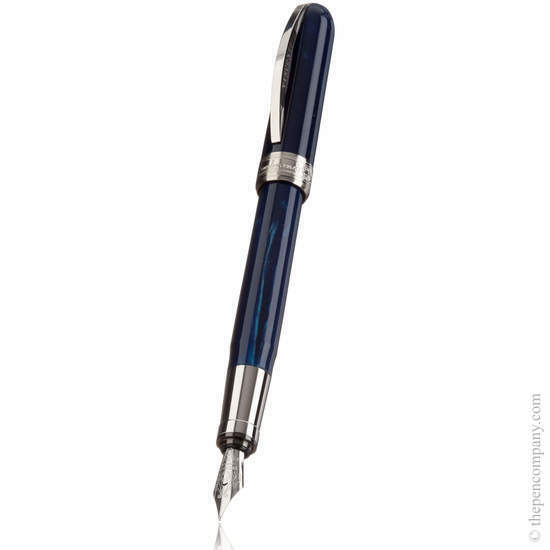 Rich colours combine with brilliant steel accents with the exception of the grey resin, which uses a gun metal finish on its accents and nib to great effect. The cap end and band are finely engraved, with the cap band bearing the name of the artist who inspired the range. 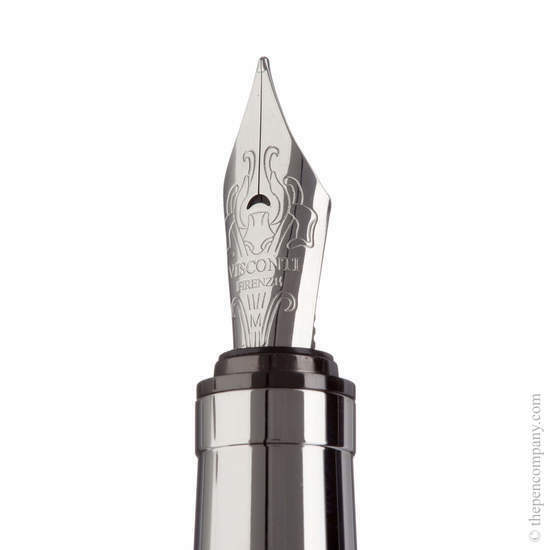 The pens feature Visconti's distinctively curved articulated clip and come presented in a luxurious gift box. 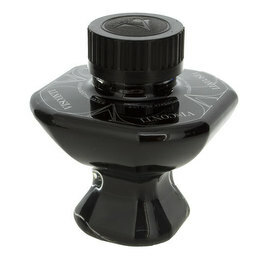 The fountain pen and rollerball pen use Visconti's magnetic cap closure, for secure and quick capping with a satisfying snap.